2-bedroom apartment with a pleasant terrace for sale in an ideal location a few steps from Marina Botafoch and the centre of Ibiza town. 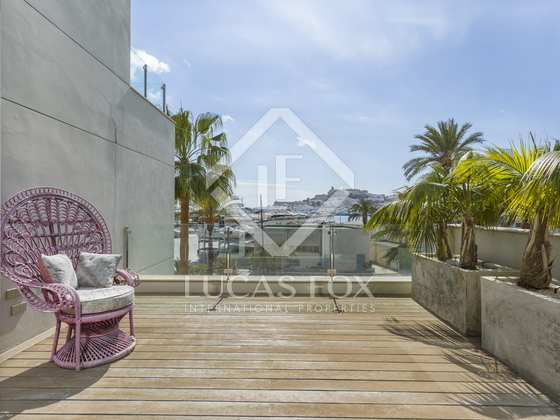 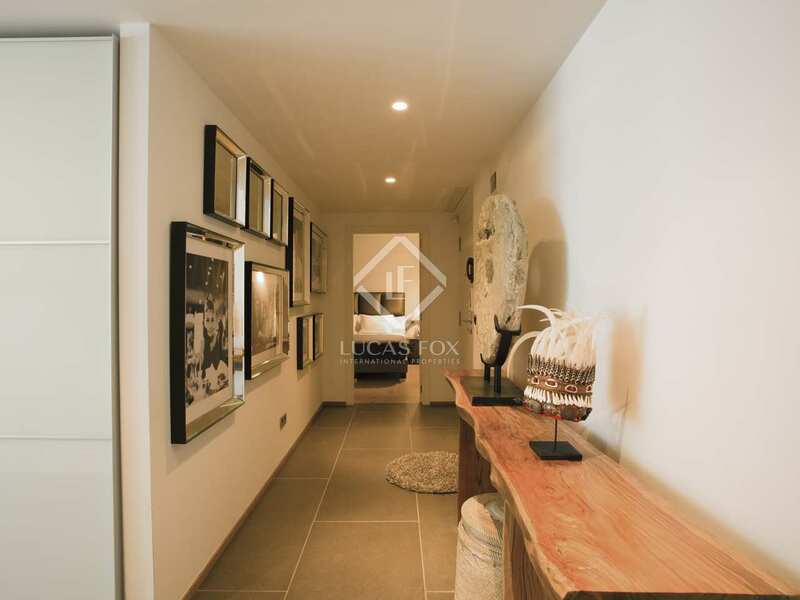 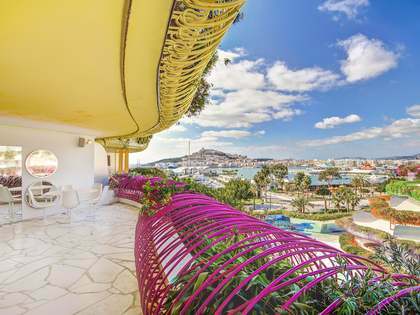 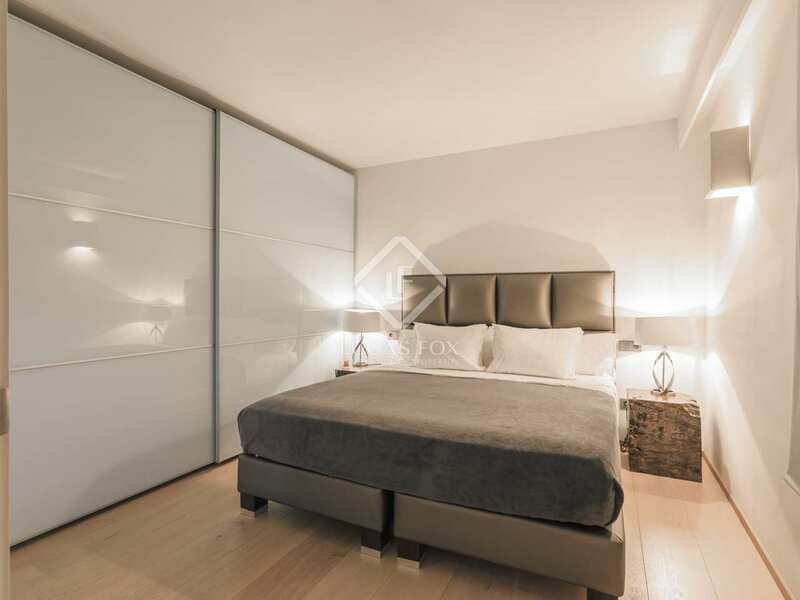 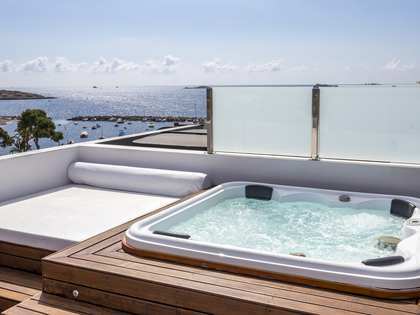 One step away from Marina Botafoch and the centre of Ibiza town, we find this 126 m² apartment with a 17 m² terrace. 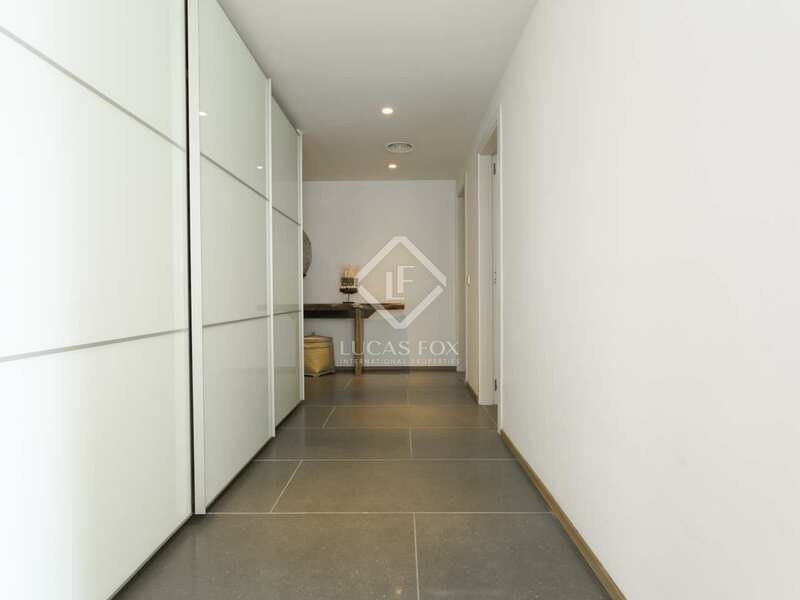 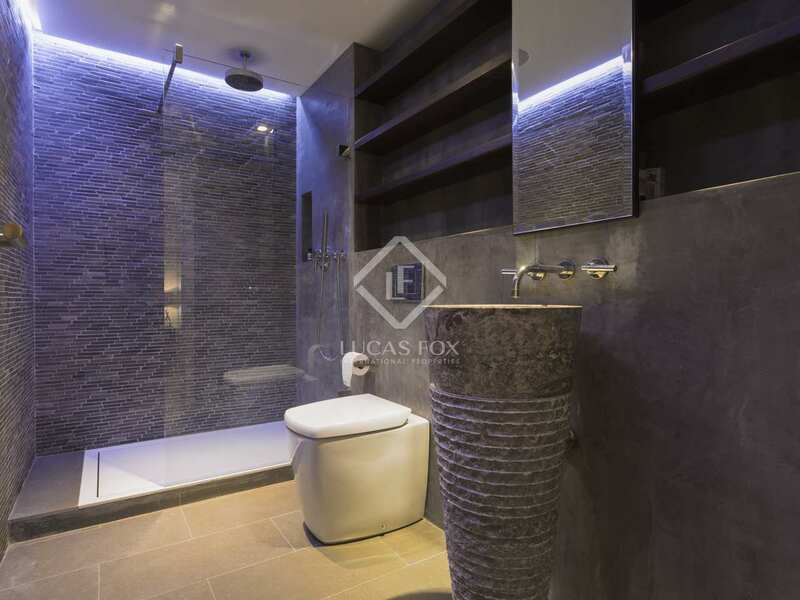 It is located in a modern building with top quality finishes, a lift and perfectly maintained. 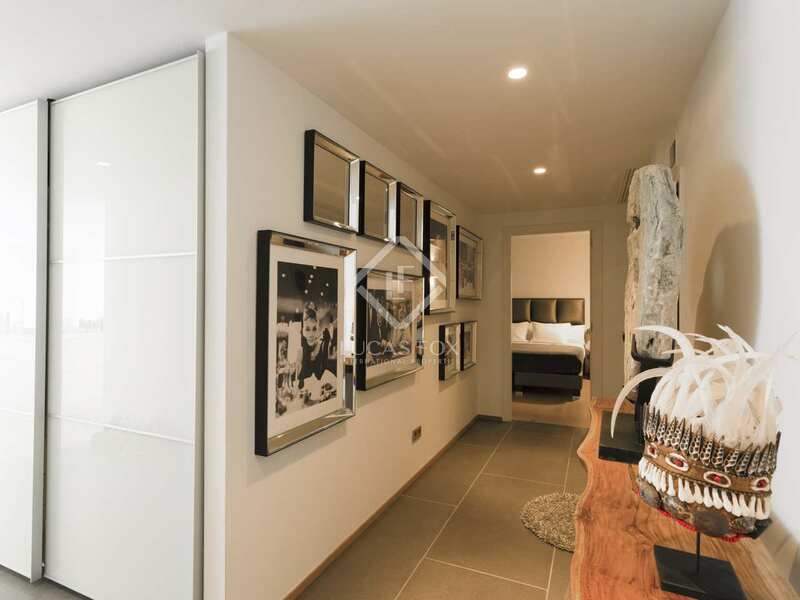 We enter the apartment via a welcoming entrance hall that leads to the main areas of the home. 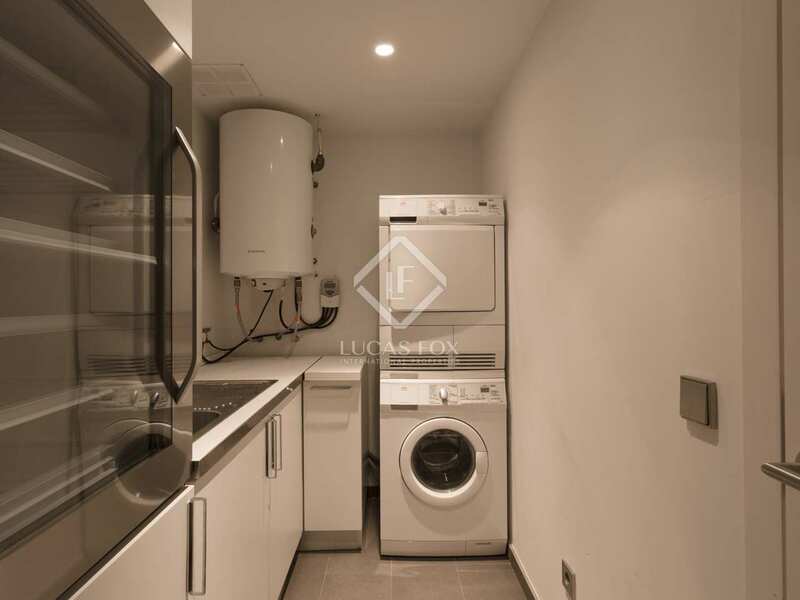 On the right we have access to a bedroom with a beautiful complete bathroom with an Italian shower, and on the left we find a guest toilet and a pantry equipped with cupboards, a dishwasher, washing machine, dryer and wine fridge. 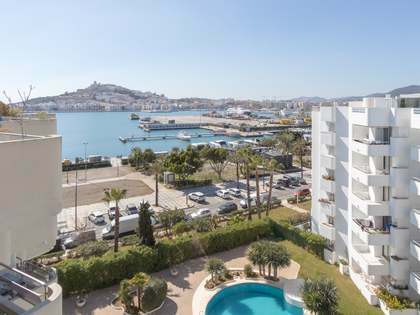 Via the hall, equipped with built-in wardrobes, we come to a large fully equipped and very attractive kitchen with its central island: from here we already have views of Dalt Vila. 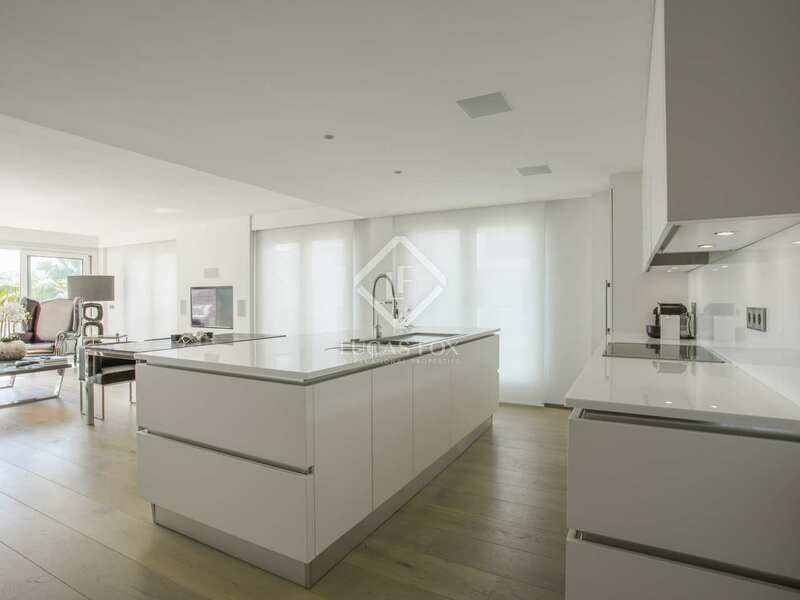 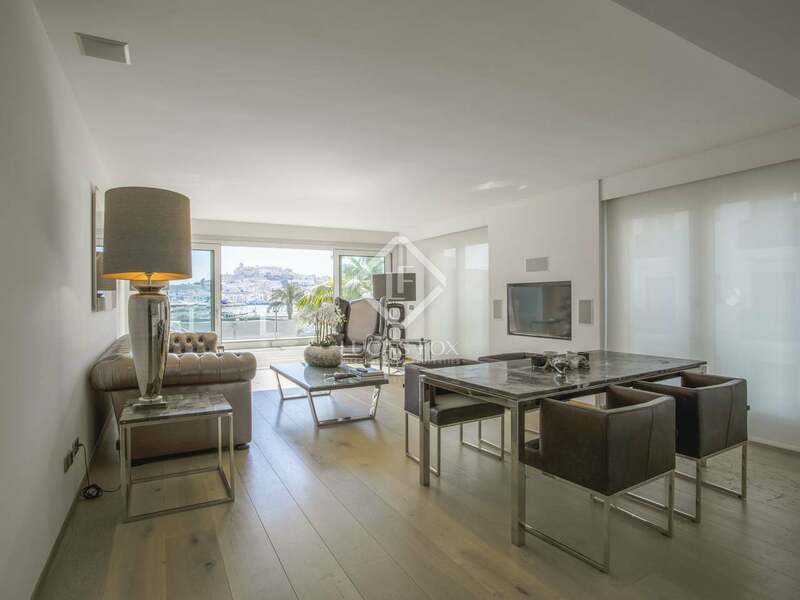 This kitchen is open to the bright living room with access to the terrace with beautiful views of the Ciudadela. 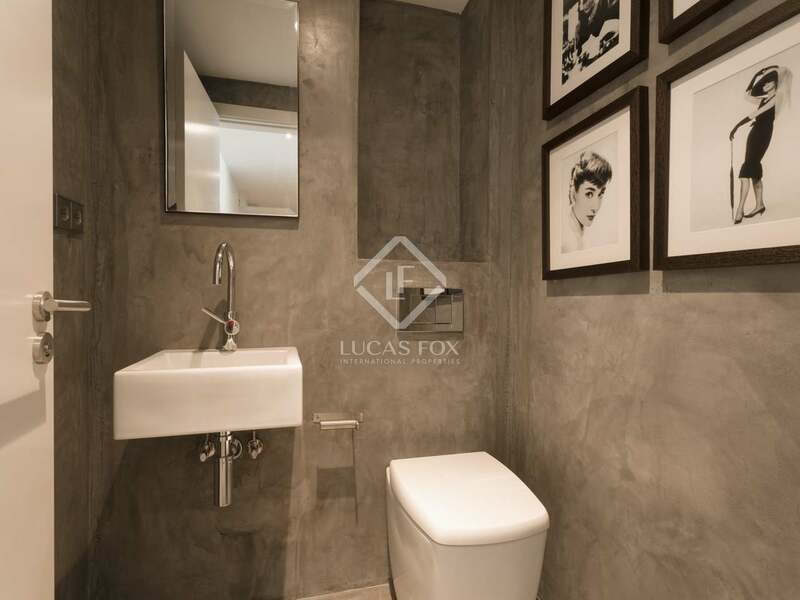 Finally, near the entrance of the living room we have the second bedroom with its complete bathroom. 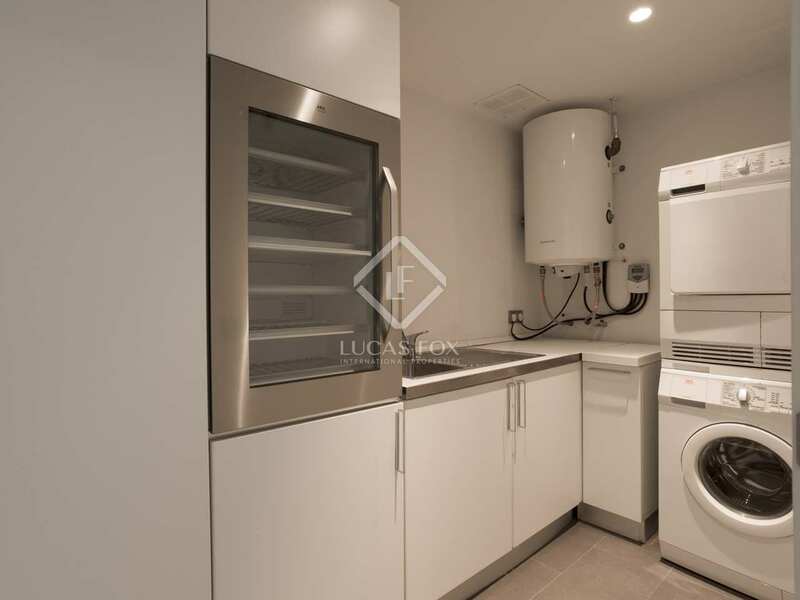 In addition, for more comfort, the price includes a large private parking space in the basement of the building. 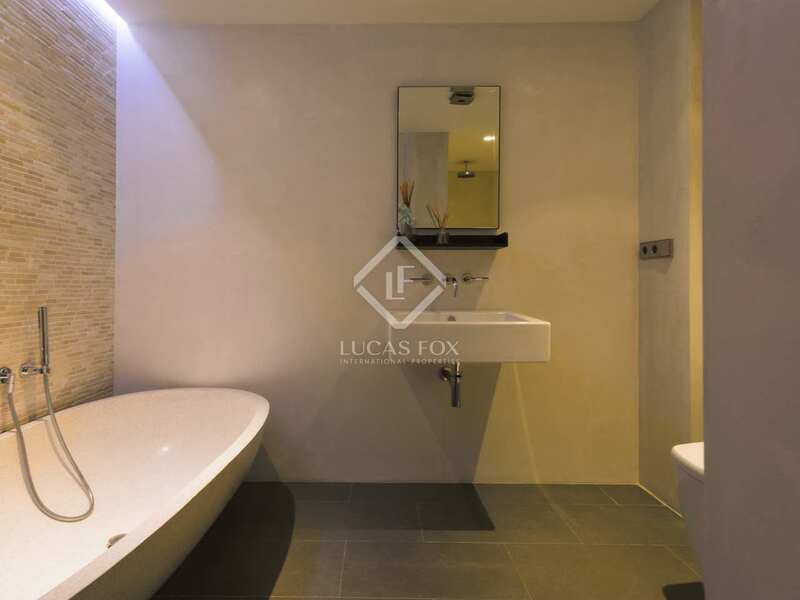 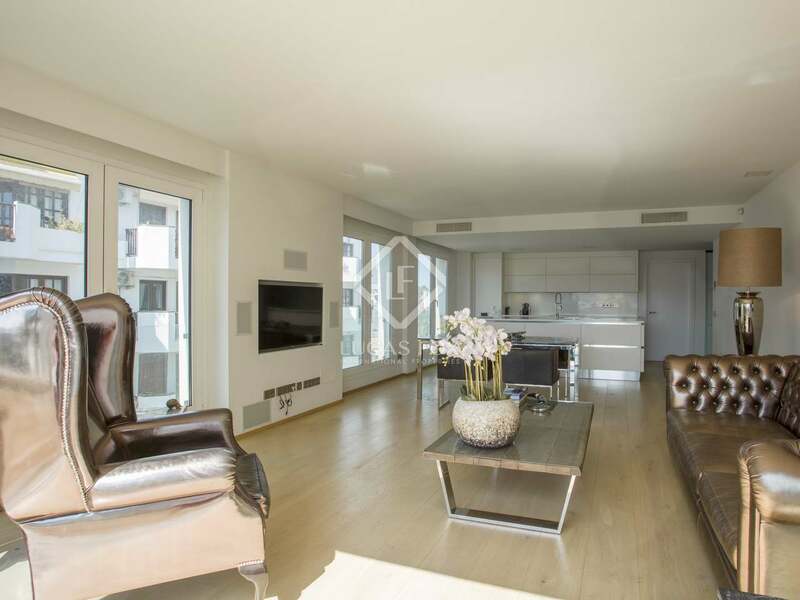 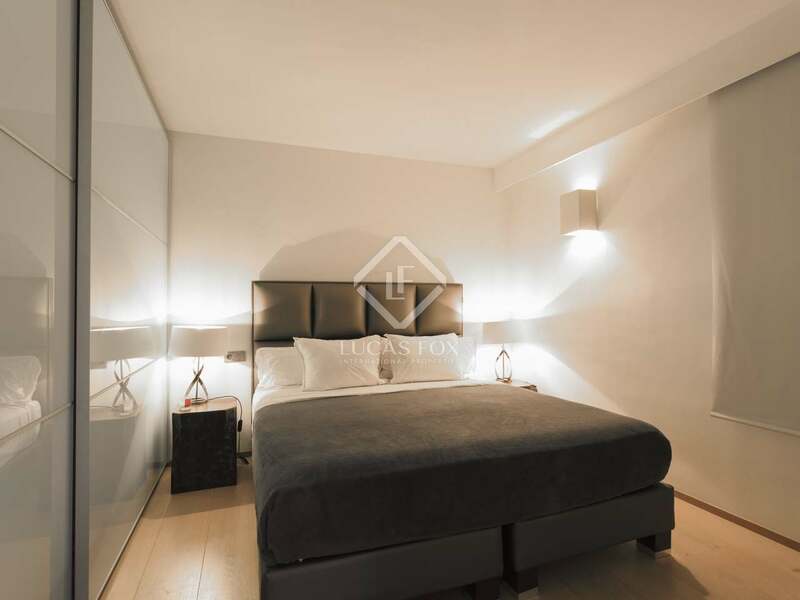 Contact us for more information about this excellent apartment in Marina Botafoch. 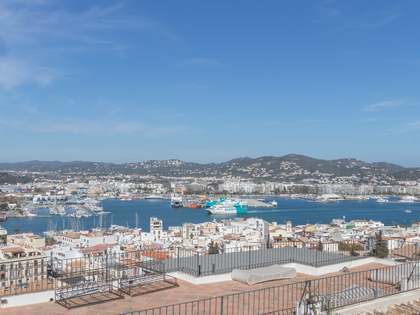 Apartment located a few steps from Marina Botafoch and about 10 minutes' walk from the historic centre of Ibiza. 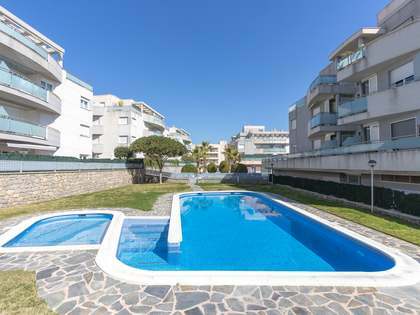 It is in an ideal location, close to all services, restaurants, etc.